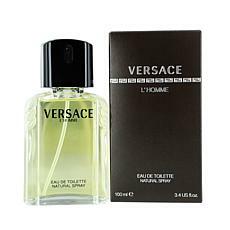 Pure Dkny Verbena Scent Spray for Women 3.4 oz. 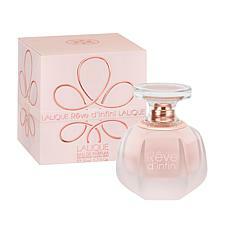 Pure Dkny by Donna Karan EDP Women 1.0 oz. 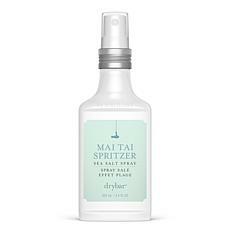 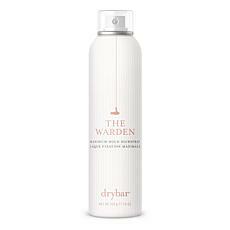 Drybar Mai Tai Spritzer Lightweight Texture Spray - 3.4 oz. 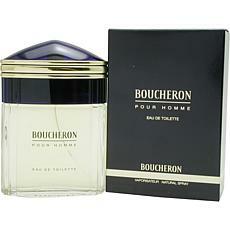 Boucheron by Boucheron - Eau de Toilette Spray for Men 3.3 oz. 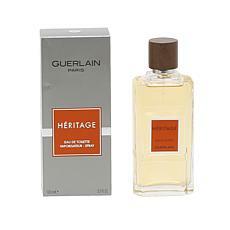 Launched by the design house of Boucheron in 1991, Boucheron is a masculine scent that possesses a blend of citrus and woodsy tones. 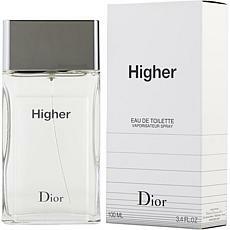 Looking for an ultra-feminine fragrance? 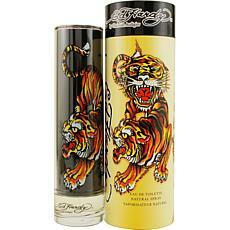 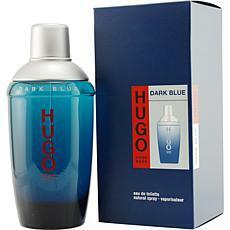 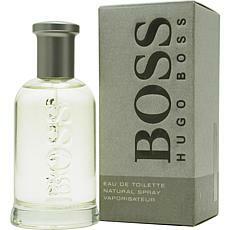 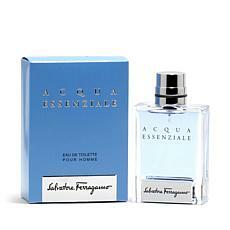 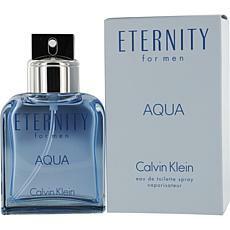 This spray is a deliciously distinctive and memorable scent. 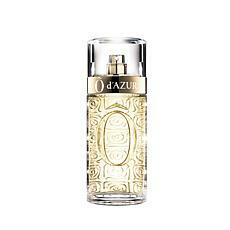 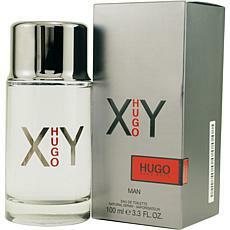 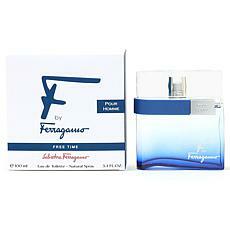 Its exotic blend of luxurious fragrance layers exudes the power of femininity. 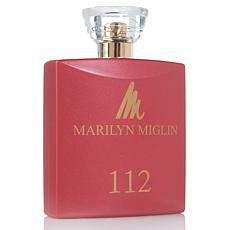 112 is simultaneously feminine and powerful ... equally lovely in boardroom or boudoir. 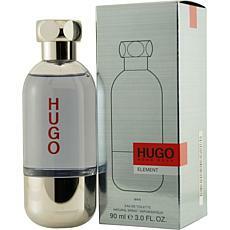 Launched by the design house of Hugo Boss in 2009, Element is a men's fragrance that's perfect for the office as well as a night on the town. 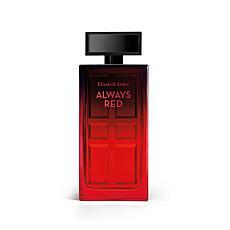 This signature fragrance is a light scent that will keep her coming back for more. 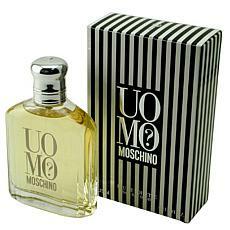 Launched by the design house of Moschino, the Spray features a deliciously fresh citrus scent and is great to use anytime.